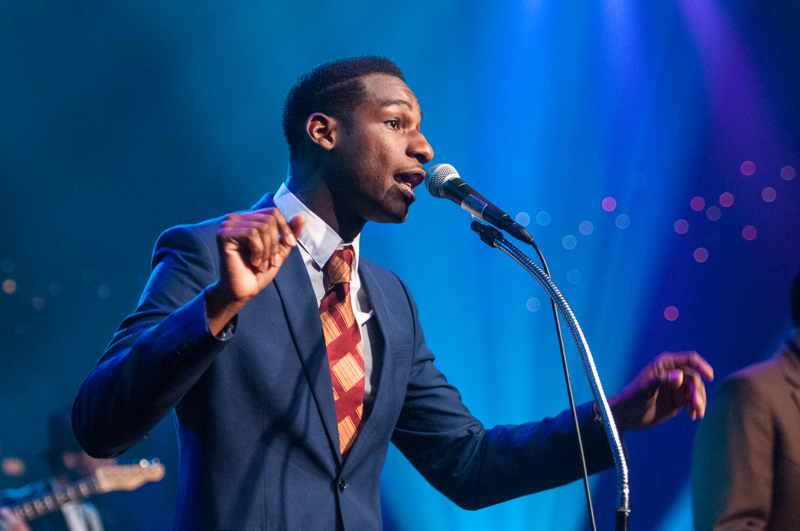 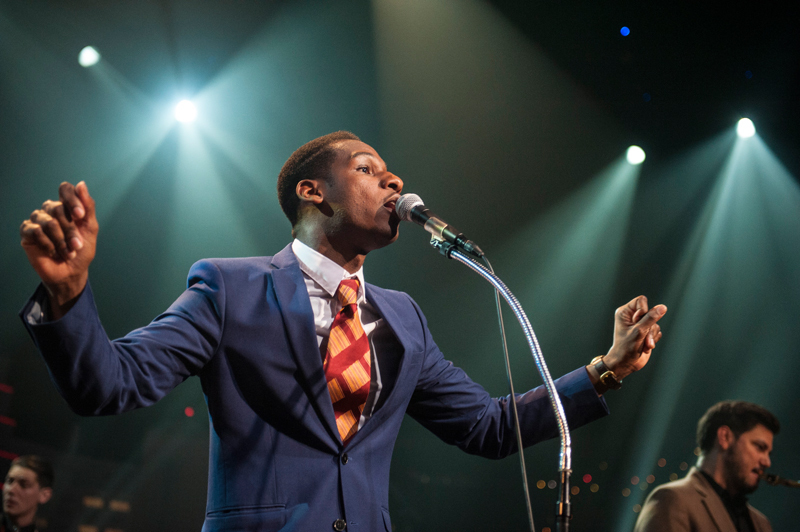 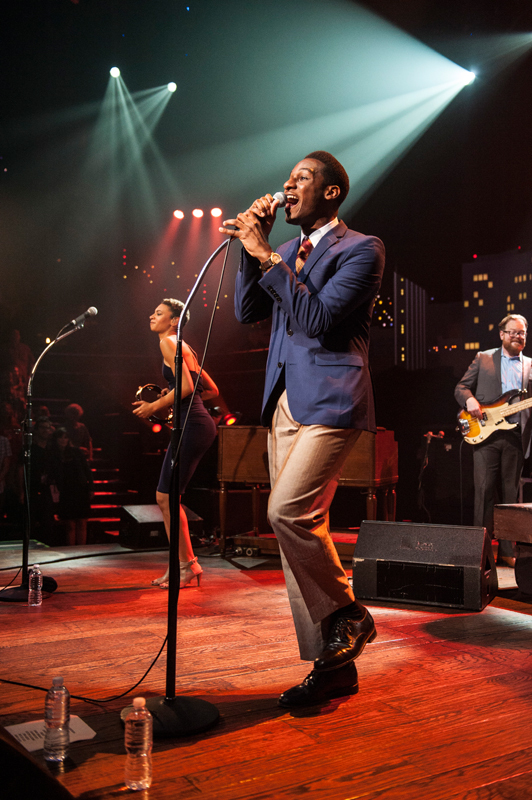 A rare talent who can do smoldering ballads and elemental rock ‘n’ roll with equal aplomb, soul singer Leon Bridges’ musical aesthetic is nostalgia at its most enthralling. 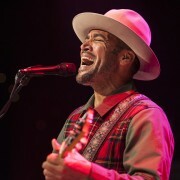 Often compared to soul artists from the 50s and 60s, Bridges’ emphasis on innocent guitar and adept songwriting embrace a subtlety that feels wholly refreshing. 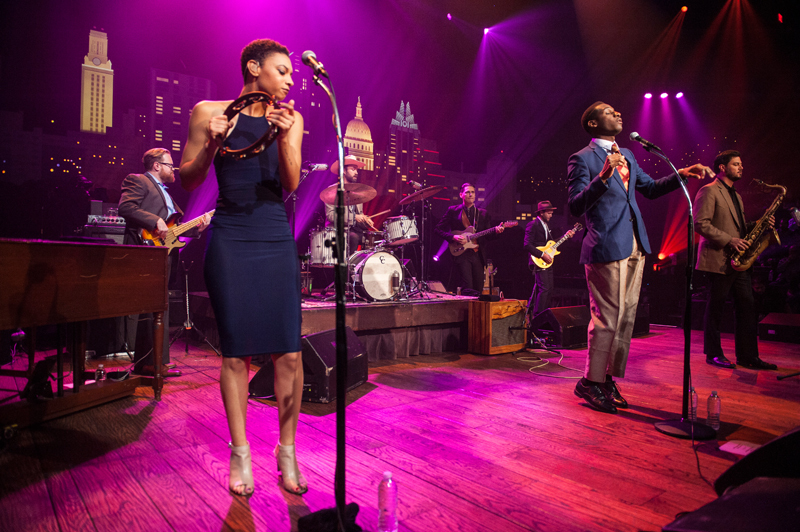 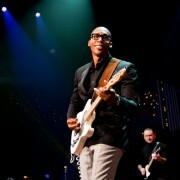 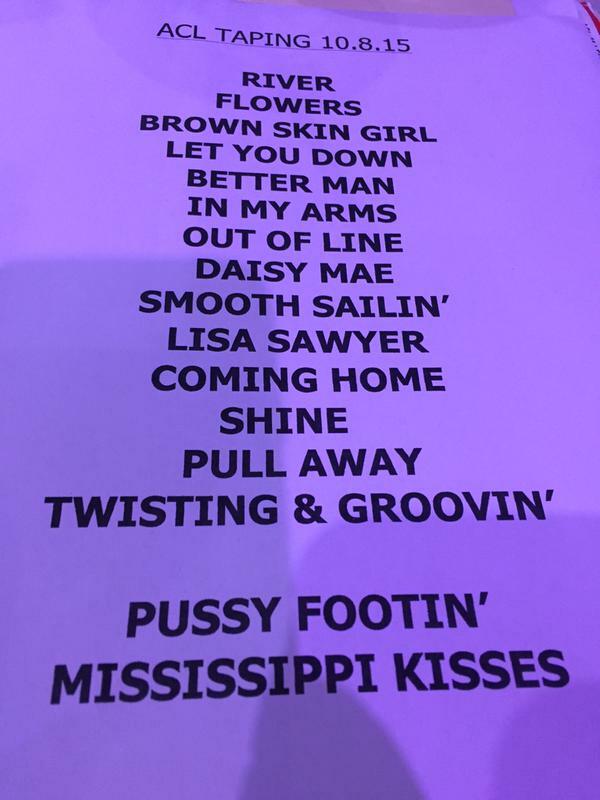 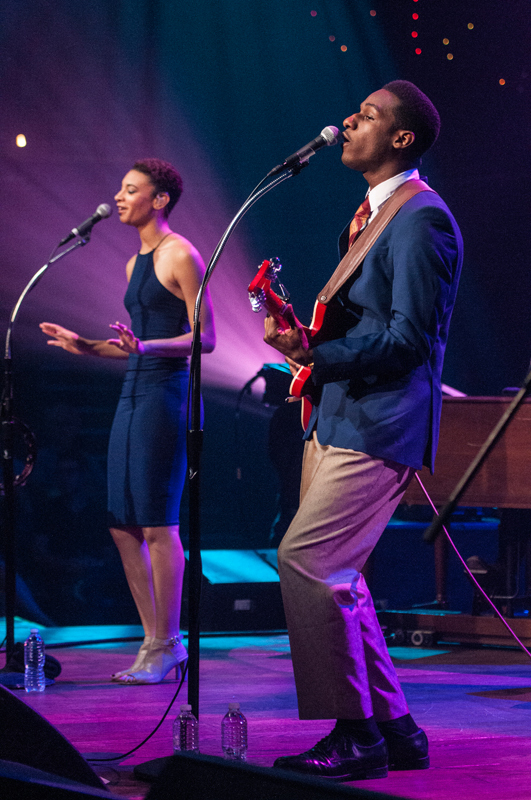 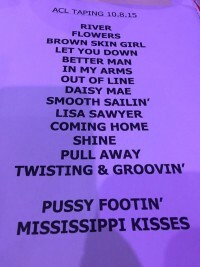 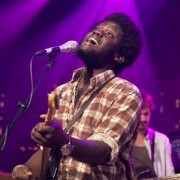 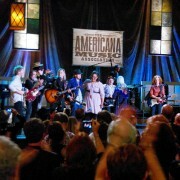 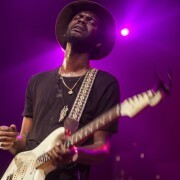 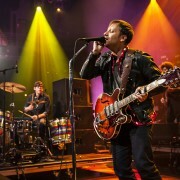 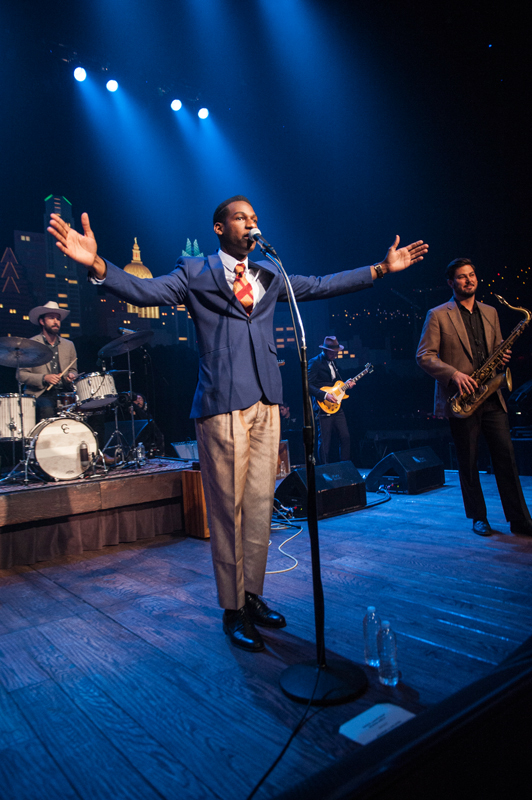 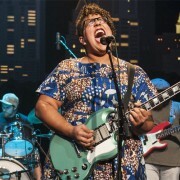 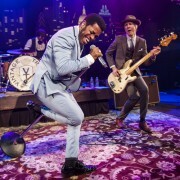 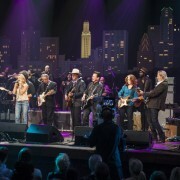 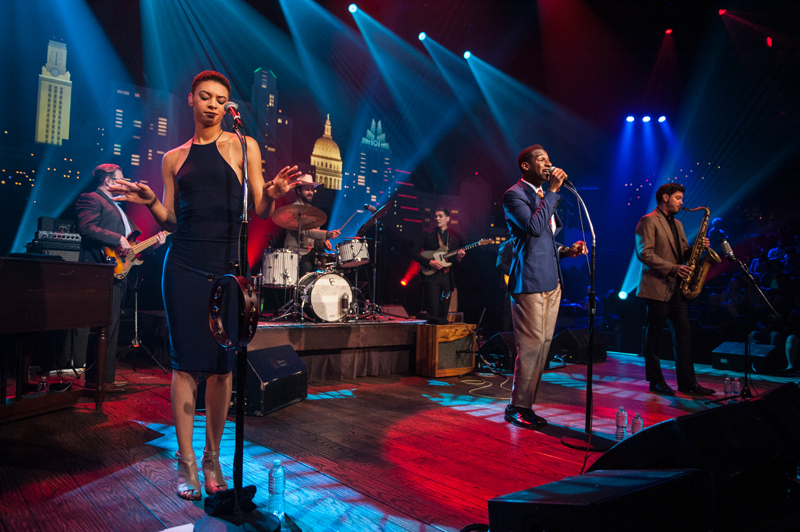 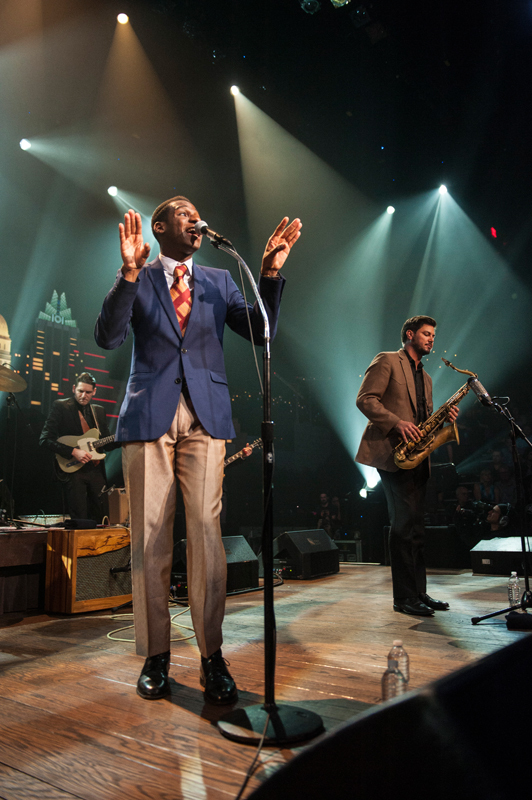 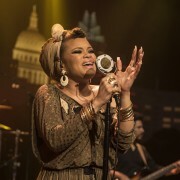 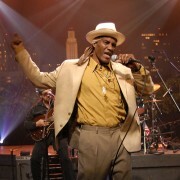 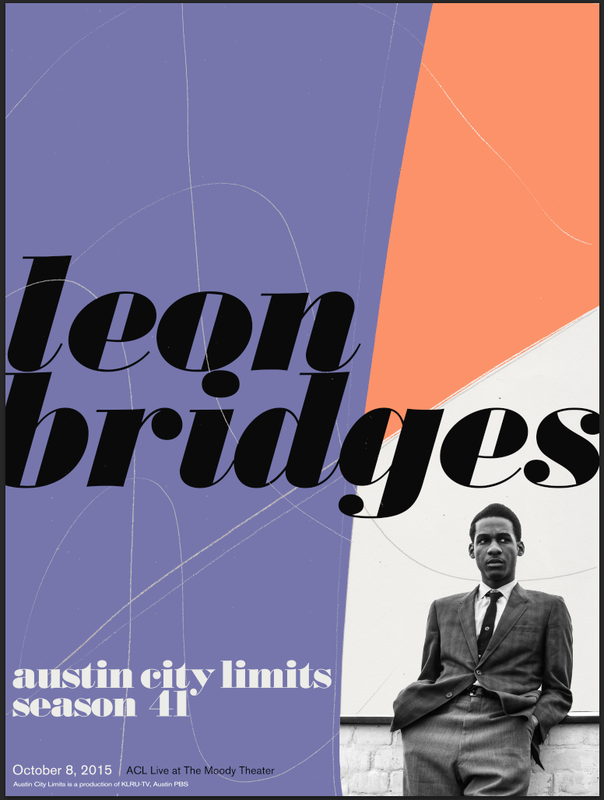 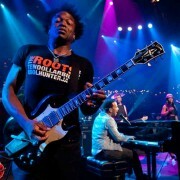 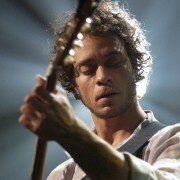 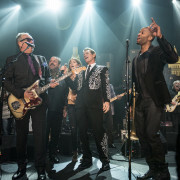 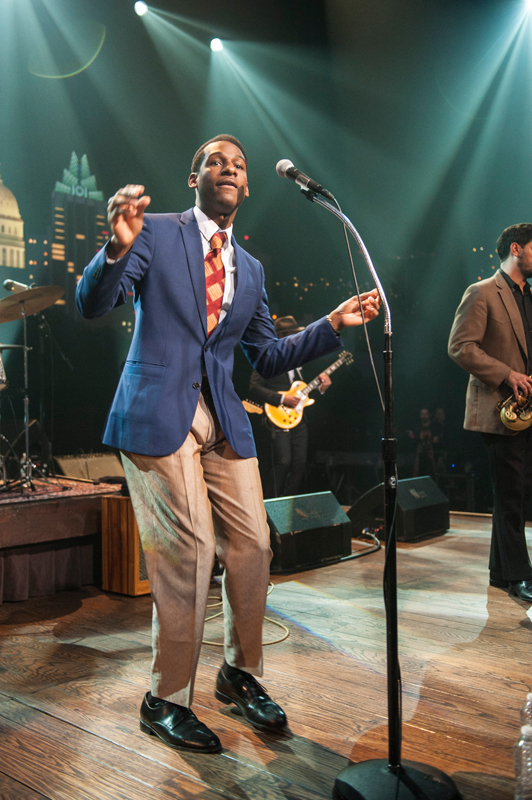 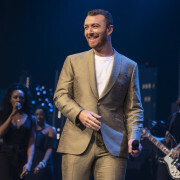 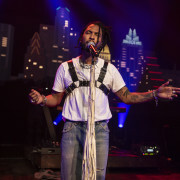 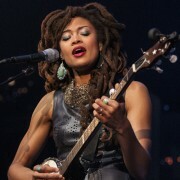 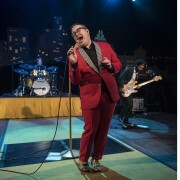 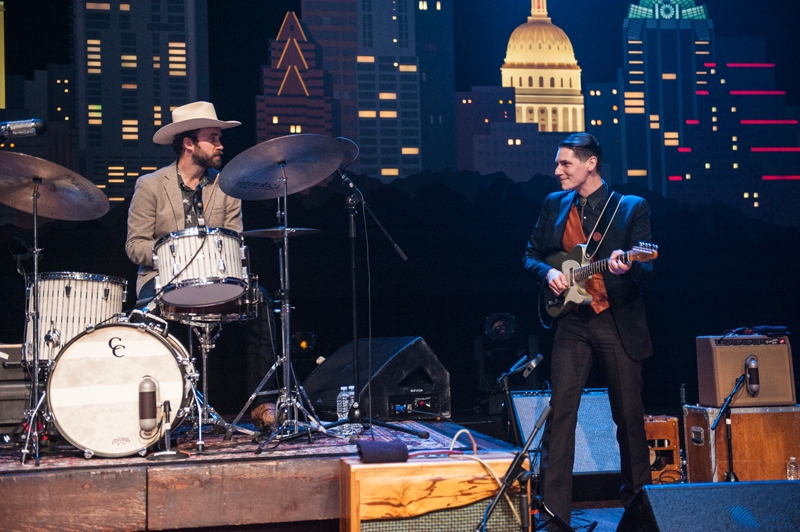 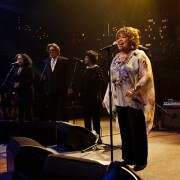 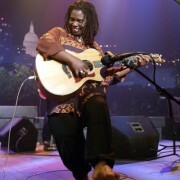 Bridges performes songs from his 2015 debut album Coming Home for his first appearance on Austin City Limits. 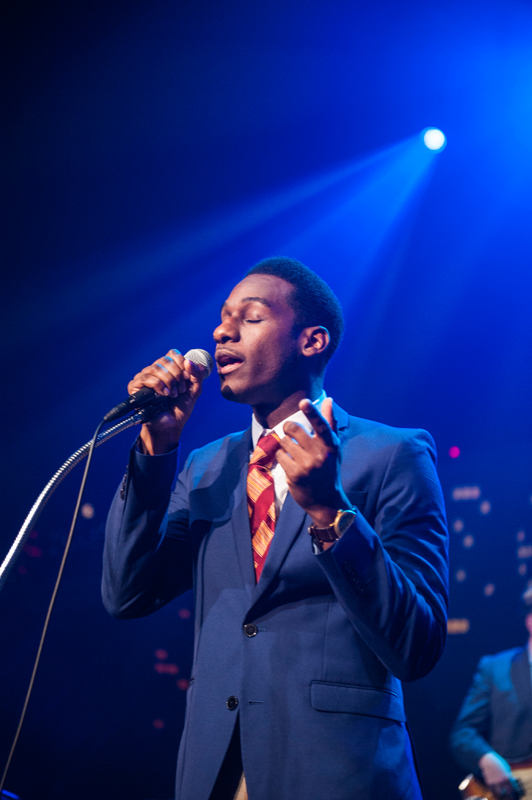 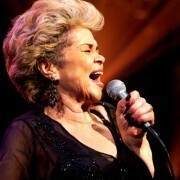 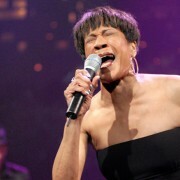 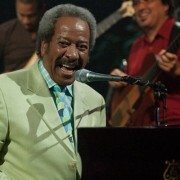 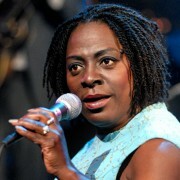 Although frequently compared to classic soul artists like Sam Cooke and Otis Redding, Bridges’ background lies in modern R&B and hip-hop. 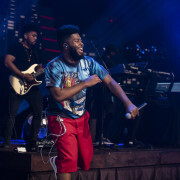 In high school, the now 26-year-old would try singing songs by Ginuwine and Usher. 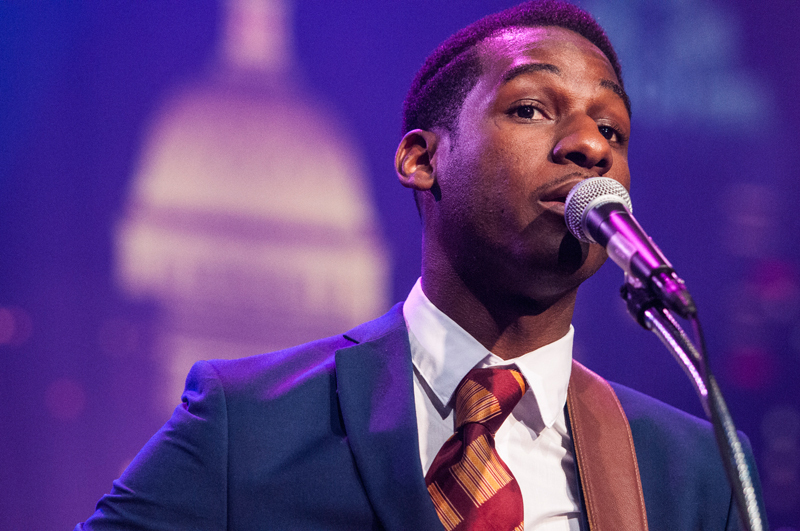 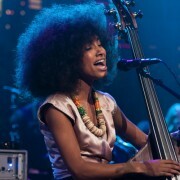 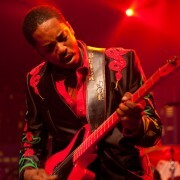 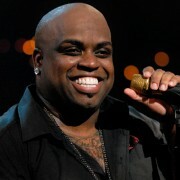 In college, Bridges began to find his voice during jam session with peers. 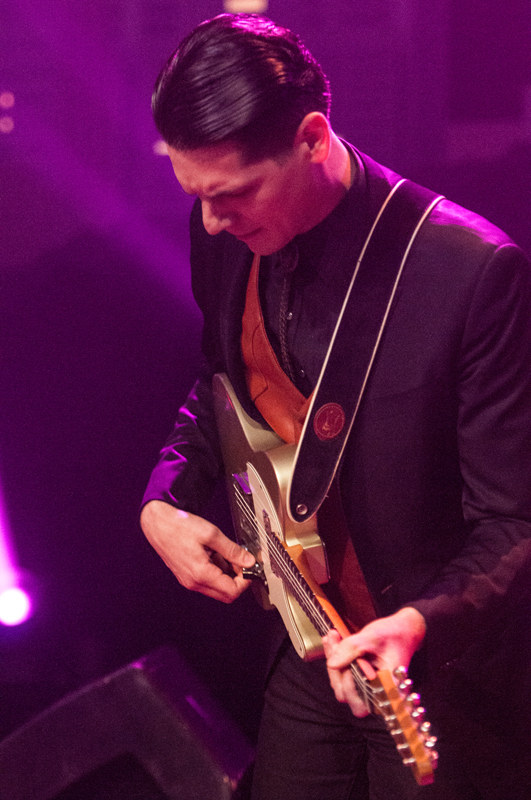 A friend introduced him to A-minor and E-minor, and everything changed. 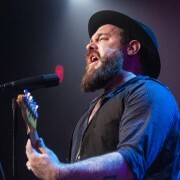 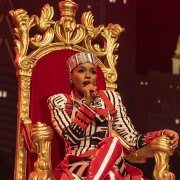 “I fell in love with their sound, and that’s when I started writing songs, from those two chords,” Bridges said.